Southern Ethiopia coffees like this one are produced from traditional, largely indigenous varieties of Arabica long grown in the region. This lot was processed by the wet or washed method (fruit skin and pulp are removed before drying). Southern Ethiopia coffees processed with this method typically express great aromatic complexity and intensity, with a particular emphasis on floral notes. 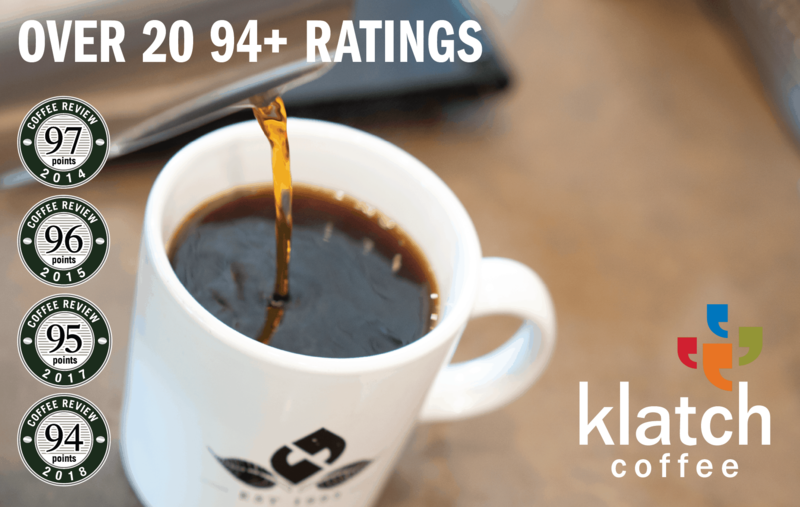 De Clieu Coffee is a Taiwan-based roaster whose mission it is to explore extraordinary coffees. For more information, visit https://m.facebook.com/declieucoffeetaipei. 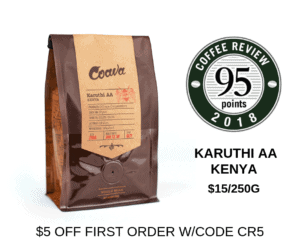 The Bottom Line: A citrus-driven wet-processed Ethiopia cup with fragrant aromatic wood notes throughout.